Denine Torr, senior director of Community Initiatives for Dollar General, announces the Dollar General Literacy Foundation’s investment of $800,000. 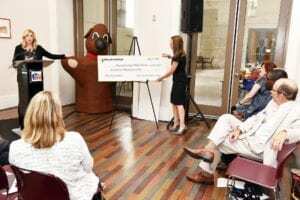 This investment includes an immediate donation of $500,000 and an additional matching donation of up to $300,000 that will be used to double future community giving. 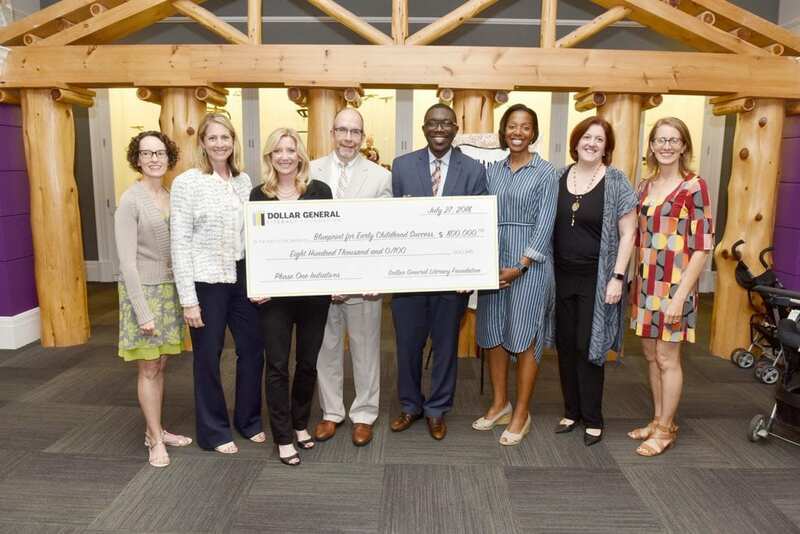 Early Childhood Success, a citywide framework to double the number of Nashville third-graders reading on grade level by 2025. 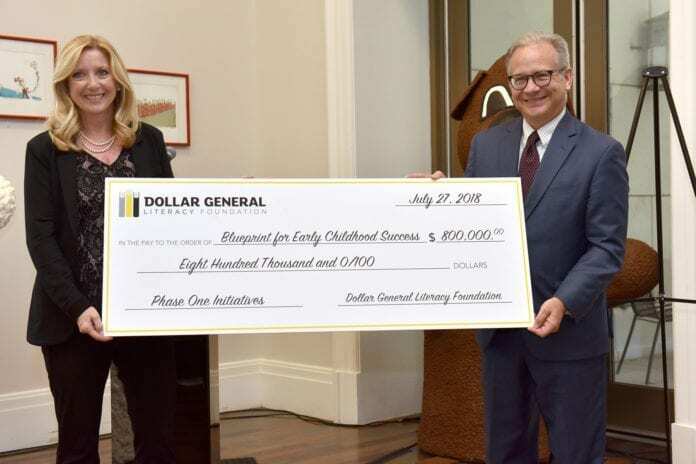 The Dollar General Literacy Foundation’s investment marks an important milestone for Nashville’s early literacy efforts, with the first phase of the Blueprint now 75 percent funded.